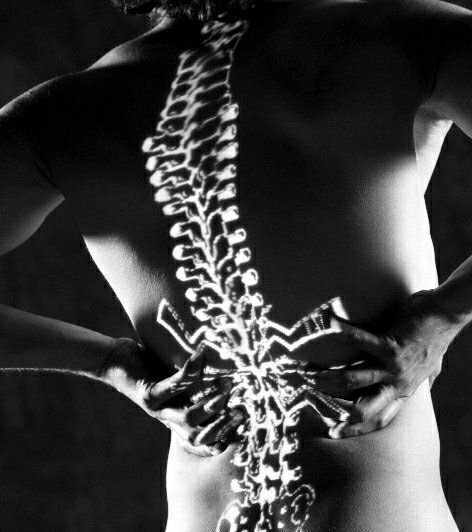 Marshall Back & Body Wellness Center in Houston provides preventative care, chiropractic and acupuncture. Houstonâs preferred wellness center for preventative care, chiropractic care and complete body wellness. At Marshall Back & Body Wellness Center, we are dedicated to helping you achieve a pain-free life. You will receive the finest quality care through the use of modern acupuncture and chiropractic equipment and technology. We specialize in treating a variety of conditions, from neck pain and chronic back pain to rehabilitation following an accident or injury. Dr. Ginger Marshall and Dr. MaryBeth Asenime both received their Doctors of Chiropractic and Bachelors of Science from Texas Chiropractic College. In addition to Dr. Asenimeâs Doctor of Chiropractic, she is also certified in Acupuncture and soft tissue therapy. Together, they have treated thousands of people from different walks of life; including athletes, expectant mothers and children of all ages. Their mission is to help educate everyone about the healing power of their own body and how chiropractic care helps facilitate natural healing. Our healthcare professionals take an active approach to a broad spectrum of treatments ranging from spinal health, sports injuries, preventive care, physical therapy and rehabilitation. We offer comprehensive examinations that include complete history, visual, range of motion, strength, x-rays and neurological examinations when appropriate. We then customize a treatment program for you designed to achieve and maintain optimum health and wellness. Chiropractic care and Acupuncture are both used to effectively treat back pain, headaches, migraines and sports injuries. Both treatments offer more than pain relief. Anxiety, insomnia, digestive problems, allergies, menstrual cramps, weight control, infertility and much more are other obstacles we can help you overcome. Marshall Back & Body Wellness Centerâs foundation is based on a solid motivation to serve you. We are deeply grateful to have the privilege of providing excellent care for our patients. We enjoy getting to know you and taking the time to truly understand how we can best serve you. Great health care happens when great relationships are top priority. For more information about chiropractic therapy or any of our services, send us an email using the form on our contact page. 24-hour cancellation or you will be charged $25. Copyright © Marshall Back & Body Wellness Center. All rights reserved.